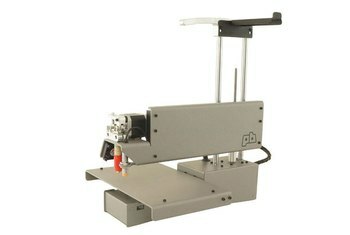 The da Vinci Jr. from XYZ Printing is easy to use and has automatic calibration. It has a really low price, and the company provides good customer service. You can use the built-in SD card reader for unconnected printing. 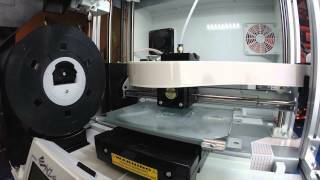 The da Vinci Jr. uses proprietary PLA filament only. 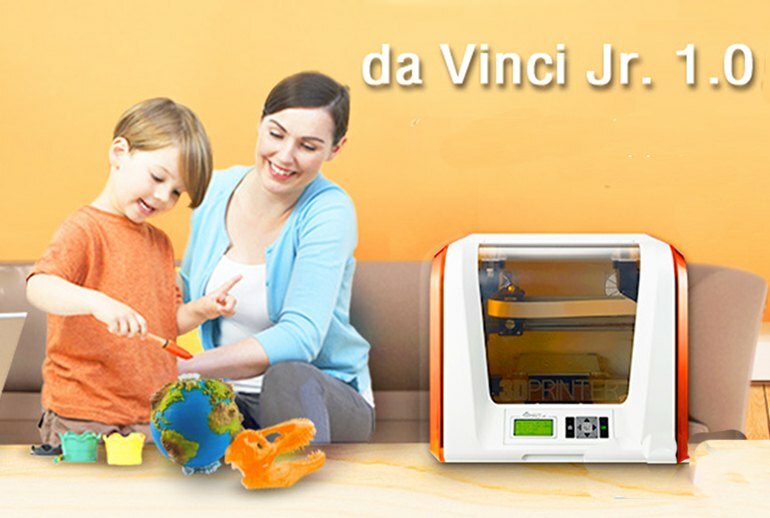 With its unheated bed and small build volume, the da Vinci Jr. is clearly in the 3D printer beginner category. The da Vinci Jr. is slower than most other 3D printers. 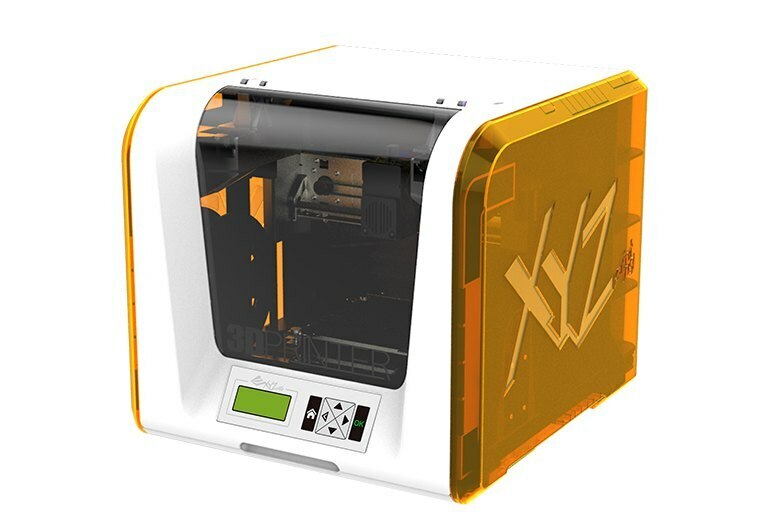 XYXPrinting's da Vinci Jr. 3D is currently the lowest priced 3D printer available. 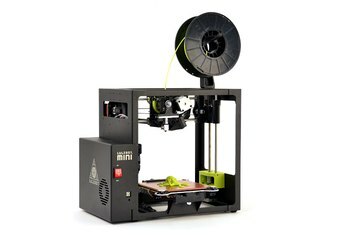 Using proprietary PLA filament and a small unheated build platform, the da Vinci Jr. can print objects up to 5.9 inches cubed, with a resolution of 0.1 mm to 0.4 mm. The printer uses replaceable tape to hold objects in place. You can navigate and print using six buttons and a four line, 2.6-inch LCD screen. Connect to your computer using USB 2.0 or print unconnected from an SD card. 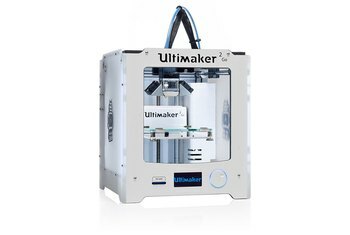 But don't let that low price fool you -- this is one of the best-designed, easy-to-use 3D printers on the market. 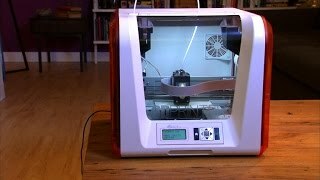 The da Vinci Jr. is one of the most affordable 3D printers on the market today. 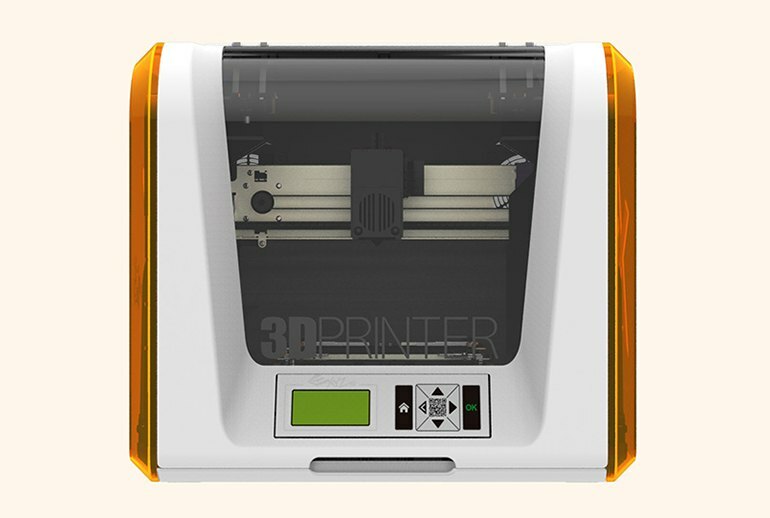 Important features such as nozzle diameter and printing resolution are similar to those of higher end 3D printers. Love the idea that there is no calibration needed and price of the printer. While it is a remarkable machine considering that it retails for just $349, it doesn't offer a lot of sophisticated features. 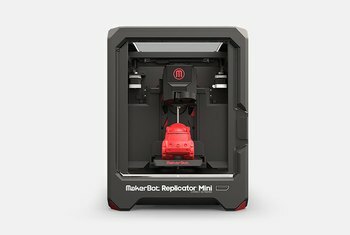 Great for those looking to get into 3D printing for the first time! What was most pleasing about the testing process was the fact that I was able to get the printer up and running in under 10 minutes, which includes the time it took to unbox it. The user interface is well-structured and intuitive. If you’ve worked with similar software before, you won’t have a problem with this one.